This post is going to be about a few things that I have and will be doing today to yummyify myself! 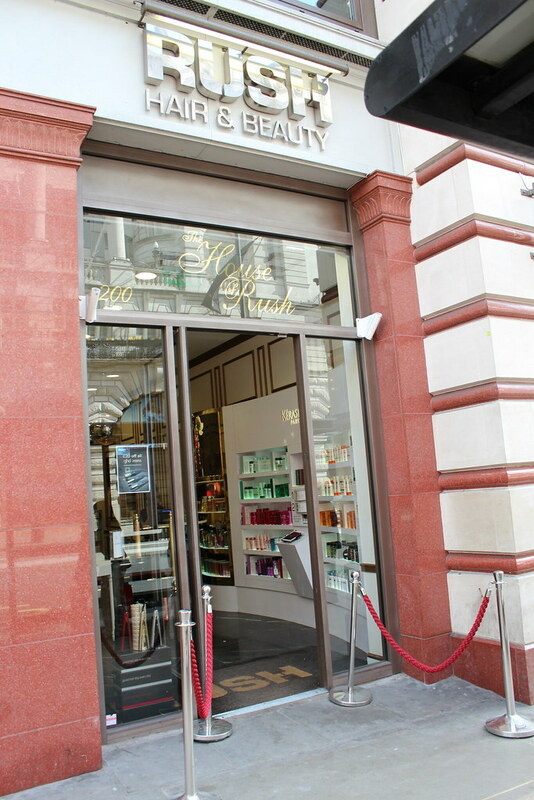 This afternoon I went for a 1 hour 'Rodial' facial at the 'House of Rush' in the heart of London's Piccadilly. I was asked by their PR if I wanted to review one of their facials... Errr hello, of course. Who can turn down a facial? Not me. I had my hair done by them a while ago - LINK so I obviously didn't hesitate. 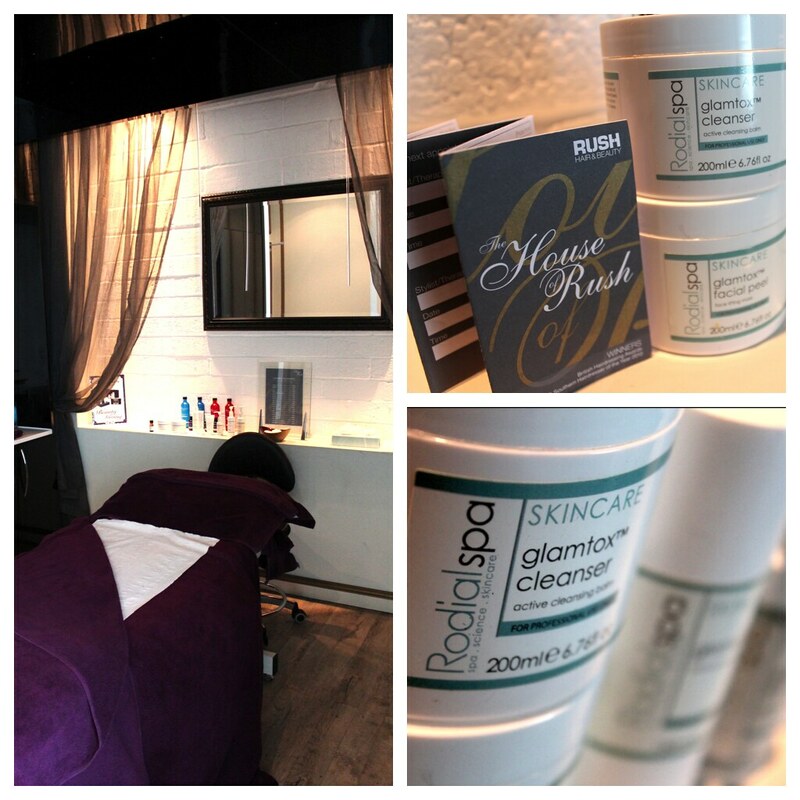 They offer various facials by different brands but I opted for 'Rodial' as I was intrigued by their products. I remember 'Laura' from 'Buy Now Blog Later' reviewed their 'Dragon's Blood Hyaluronic Mask' and it's a brand that has always been in the back of my head. The 'House of Rush' is huge, the entrance looks like it's a small space but once you get up the stairs it's rather overpowering, I didn't know where to look. It's very chic yet cosy and I was comfortable waiting for my treatment. The snake serum is the product I was most intrigued about, it's supposed to be like botox in a bottle, it's a viper inspired serum to lift the face, freeze muscles and plump fine lines. Apparently some people like to use this in between their botox treatments. Now I don't know if it did anything to me, but the facial itself was really relaxing, the face, scalp and shoulder massage was amazing, I didn't want it to end. 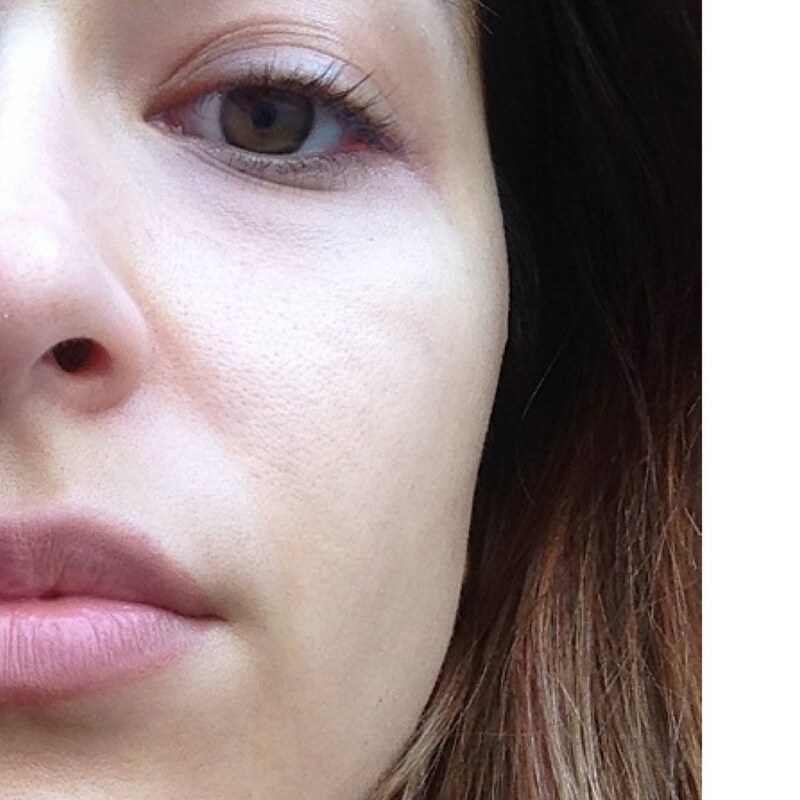 Overall, I was pleased with the facial and I can't fault it, but I didn't notice a 'wow factor', my skin looked great after but it generally does after some TLC. 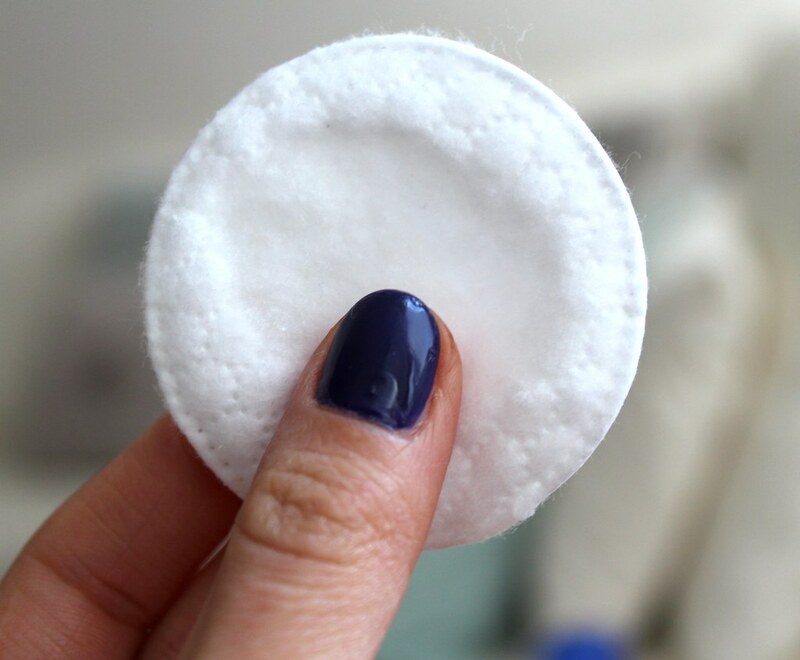 The therapist asked me if I cleansed and toned and I didn't lie, I said I used to but I have generally been using a baby wipe and slapping the moisturiser on. So, when I left I went straight to Boots & restocked on my cotton rounds and when I got home placed them in a jar, tied some lace around it and made some labels. Job done. Hopefully now I will remember to actually use them. Yes my friends... 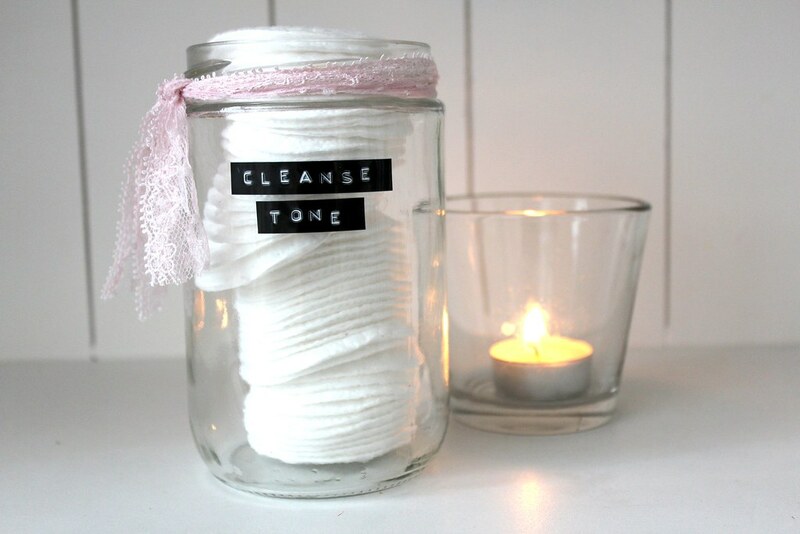 Cleanse, tone and moisturise. 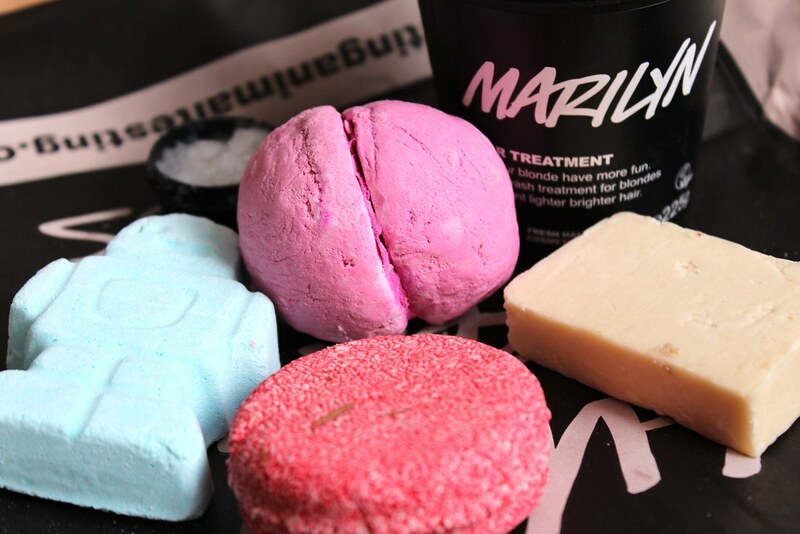 I also took a trip to Lush as I wanted to buy 'Marilyn' a hair mask to help counteract brassiness as I did a DIY ombre job last night. I also ended up buying a few more things. 'New' Solid Shampoo - Got his purely because of the coral colour and because the sales assistant said it was gentle on the hair. 'Rose Jam' Bubble Bar - For Esra but I will be halving it & using it for 2 baths. Trichomania soap bar shampoo for Esra & 'Big' Shampoo as I wanted to try it again without buying it! :) Here's a review I did on 'Big' a while back - Link! 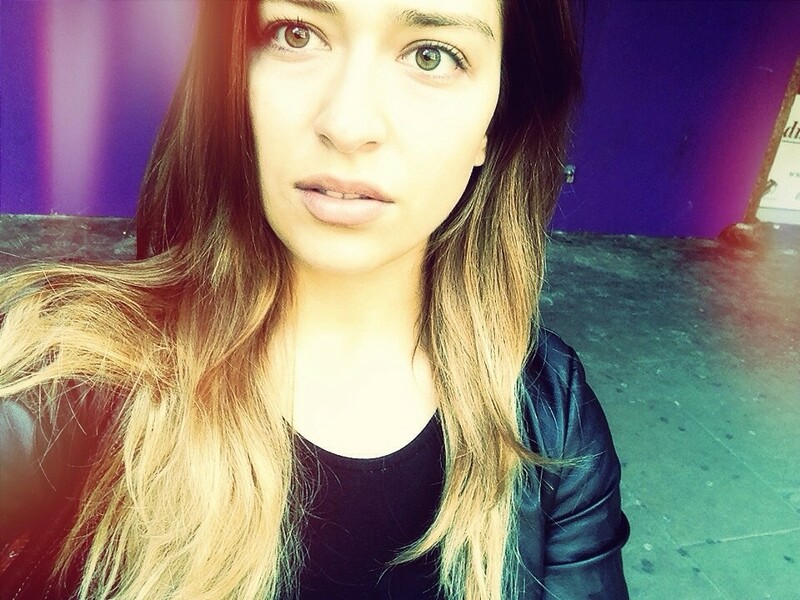 I dyed my hair dark brown last month but I missed my ombre so much that I did a DIY job. I used the 'Smart blonde' to lighten the tips of my hair, it's bleach free and I'm not entirely sure how it works but I only kept it on for 10 minutes and my hair is in perfect condition. It lightened up really nicely and I am happy with it but I feel it needs a little lifting and hopefully 'Marilyn' can sort that out. 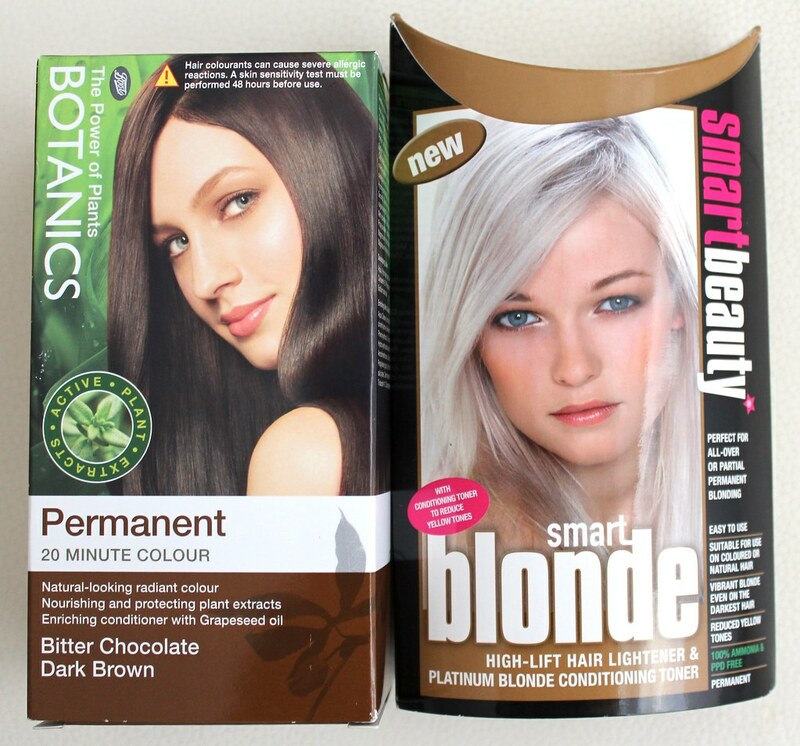 I got the 'Botanics' bitter dark chocolate brown to dye my roots darker to complete the 'ombre' with tonight or tomorrow morning. It's not been styled and I have no makeup on as I took it whilst waiting for the bus after my facial. Anyway, this has been a long post but I definitely feel a bit yummier. I have an event to go to tomorrow and Esra's also invited, so that should be fun. I will share photos and you can see what my hair looks like properly! 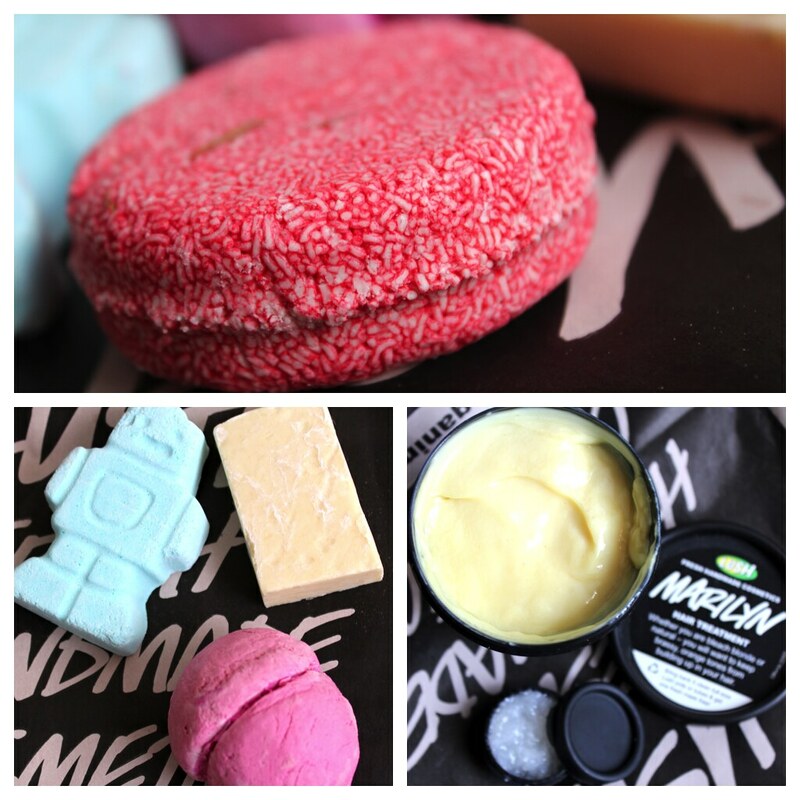 Have you tried any of the products mentioned? If so what are your views? i love your nail polish!!! 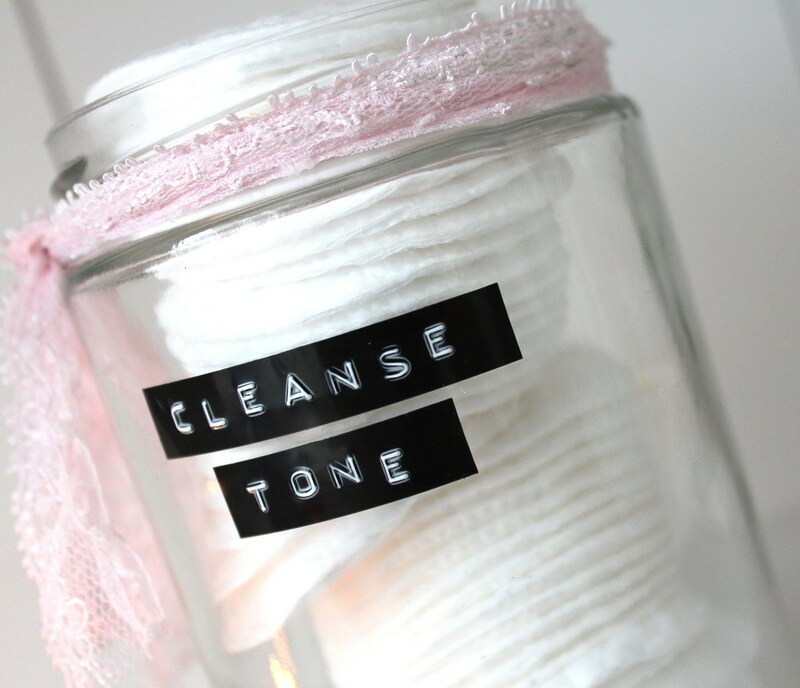 Love your storage jar for cotton pads with the labels and lace! Definitely has inspired me!